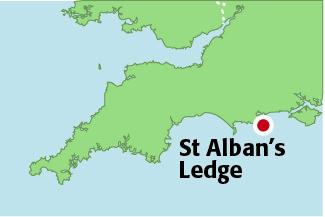 I’m not an expert on the geology of St Alban’s ledge, but it presents as an area of shallower, but navigable water extending about 3.5 miles to the south-west of St Alban’s Head. It is clearly marked on the chart, along with lots of overfall symbols! 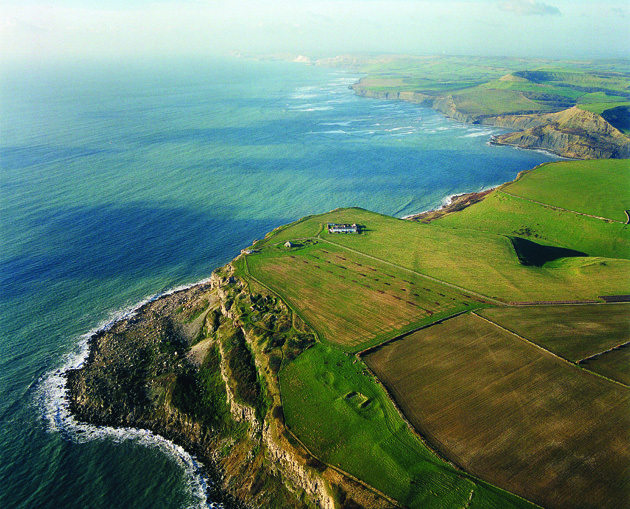 Because the ledge has relatively deep water either side of it, there is a squeezing of the flow over the ledge, causing the tide to accelerate locally to almost double the free stream tidal speed. In a typical Fastnet, when beating to the west, this often presents the opportunity to use this flow by tacking onto starboard just shy of the ledge, thus staying in the rip along its full length. The increased current will also cause a temporary right shift, enhancing the gain further. This gain does come with a price tag. The overfalls can be extremely unpleasant in this wind-against-tide situation and although there are no grounding hazards, being swamped is a real possibility. The sea state also means you will not be sailing at 100 per cent of polar, but done properly this could net a quarter to half-mile gain over going straight through. Portland is probably the most iconic tidal gate of the race. 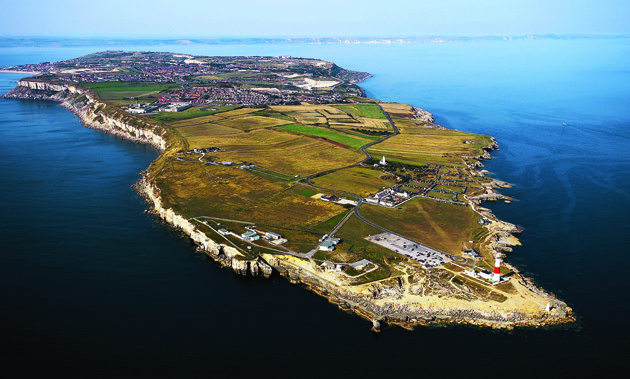 The Fastnet normally starts two hours before HW Portsmouth (which is slack tide in the Solent) and the tide turns properly foul at Portland at approx LW Portsmouth, eight hours later. The bigger boats usually have no problem covering the 48 intervening miles and should be approaching on the last couple of hours of ebb. The tide generally turns first along the shore as the back eddy in West Bay starts to sneak around the point, so approaching in fair tide it usually pays to be just outside the Shambles Bank. This means you are approaching in the best tide between St Albans and The Shambles in 25-30m of water and are lining up the best current two-three miles off the Bill. 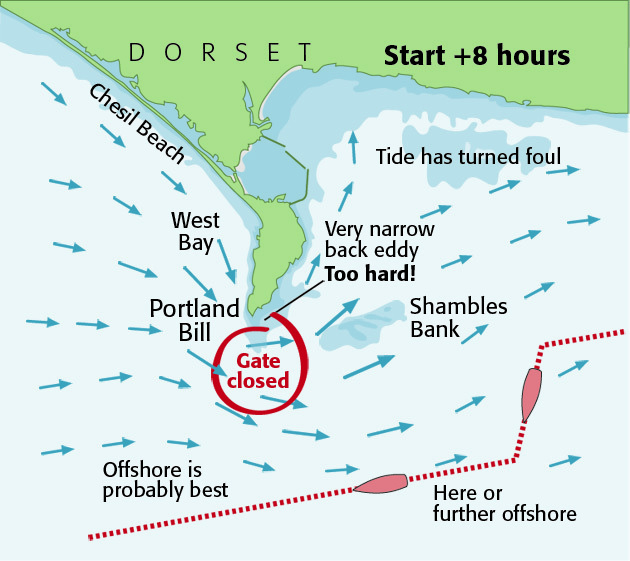 Two hours later at Start +8, the gate has closed and up to three miles offshore the tide will be against you at three to five knots. Five miles offshore the tide is only 1.5 knots against and eight miles offshore, although it’s building, it should be less than a knot against. 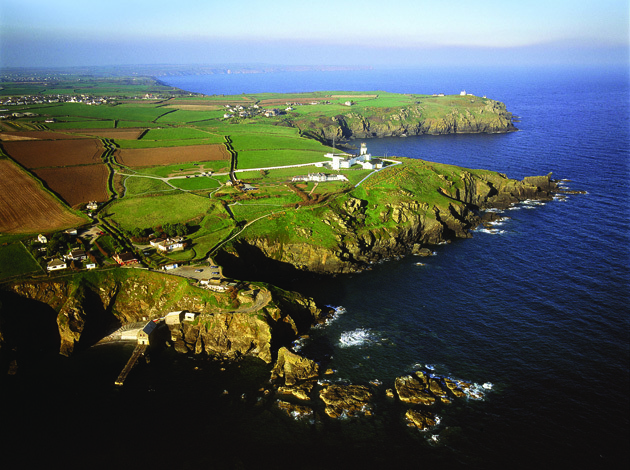 I would suggest that, once you think you are marginal for this tidal gate, you should start to hedge offshore where, although there is little shelter from the current, it shouldn’t be a total show stopper. Don’t forget that if the wind is westerly as the tide turns, the wind strength will be dropping by up to four knots, which may exacerbate your problems. There is a back eddy at Portland, but to make use of it you need to be very brave. Approaching inside the point is the easy part in a weak 0.5 knot eddy. 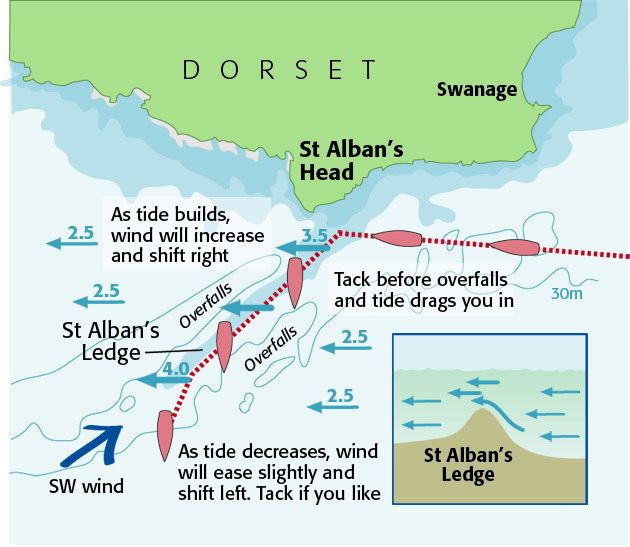 Once at the point you need to be almost aground to avoid the four to five-knot current which pushes you offshore into the strongest foul current. I have never made it work for me. 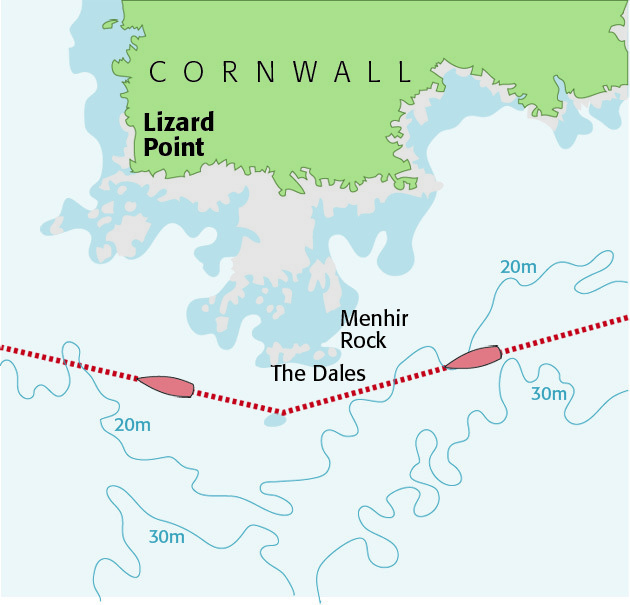 You won’t have much control over the state of the current at the Lizard and if the current is against you, it may not be an option to go offshore if your routeing wants you to head straight to the Fastnet or north of the rhumb line. 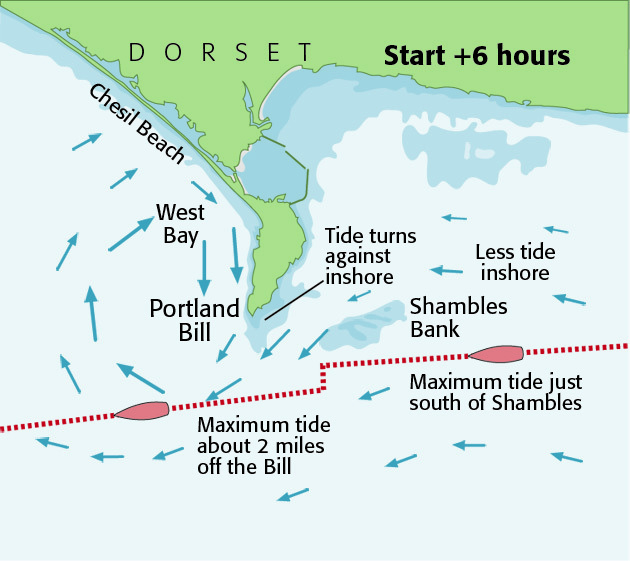 Close inshore and in the tidal race, the current turns foul 1h 45m after HW Dover and fair again 3h 45m before HW Dover. Further offshore the tide turns over an hour later. If you are approaching in foul tide, there is some relief by being inside the point as the worst tide is on about the 30m line. You can also avoid the worst of the overfalls by being closer inshore in a corridor of relatively flat water. However, there are a series of drying rocks lying due south of the lighthouse. The outermost of these are the Dales and Menhir Rock, which dries to 4m and should be visible or breaking in most tides. The gap between these rocks and the overfalls should be about 400m and provide ample room for you to sneak round inside the worst of the waves and current. Ironically, the fair tide approach is probably fairly similar, staying just inside the worst of the overfalls in 20-30m of water. Don’t forget ,if you are approaching on the end of the fair tide, that it will be turning an hour early on the beach. Consider if you can afford to be a mile or so offshore.